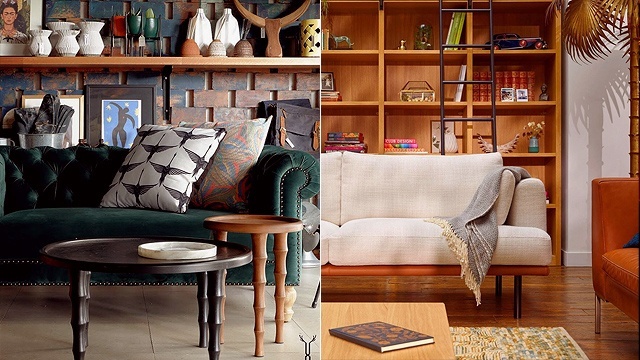 Here's what to expect when you visit this artsy haven. 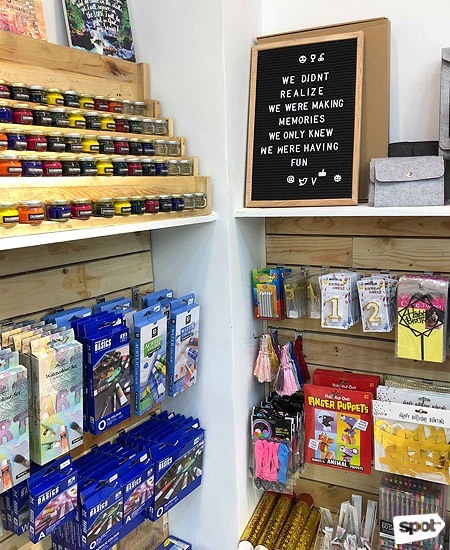 (SPOT.ph) If you love art and all things cute, then say hello to your new happy place: The Craft Central opened the doors to their new store in Mega Fashion Hall on August 2. 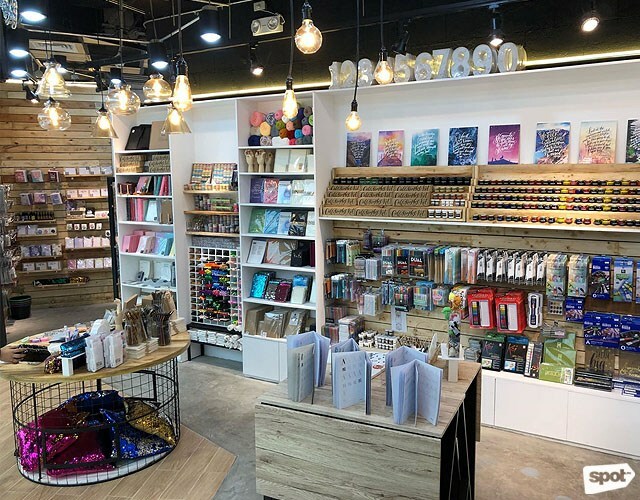 Located on the fifth level of the mall, The Craft Central's new store has all sorts of knickknacks from local artists as well as hard-to-find art materials. 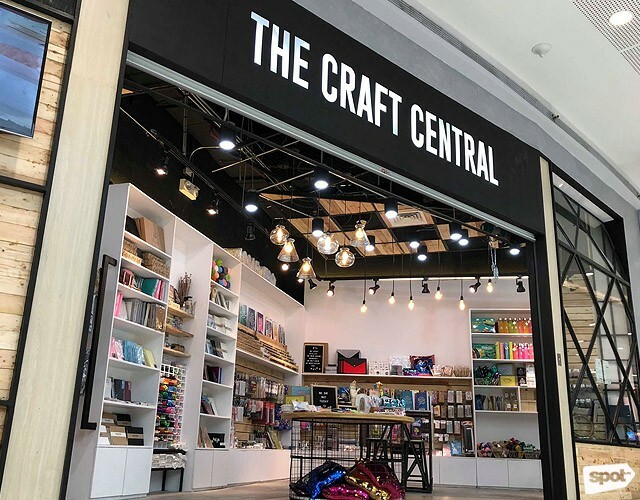 The Craft Central in Mega Fashion Hall is their fifth store in the Metro, making it even easier to support and shop your favorite homegrown brand's items, whether it's prints, stickers, patches, pins, et cetera. 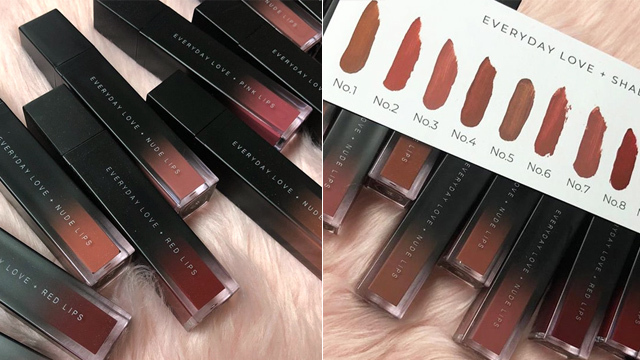 Stepping inside their new store means committing at least half an hour of your day because it'll be hard to leave without exploring every corner. 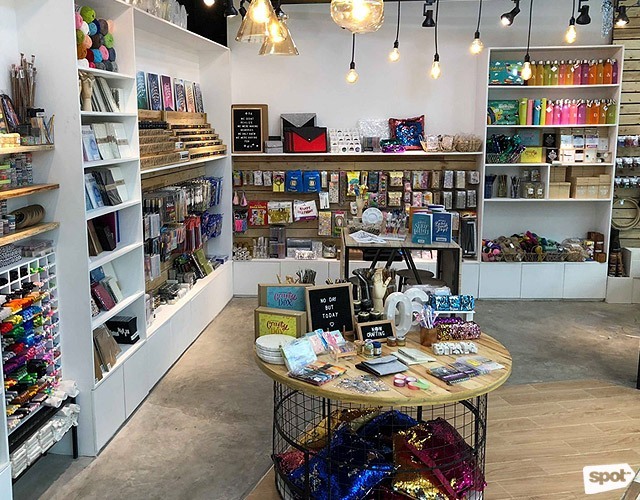 It may look smaller than the rest of their stores but it's filled with all sorts of artsy goodness just the same. 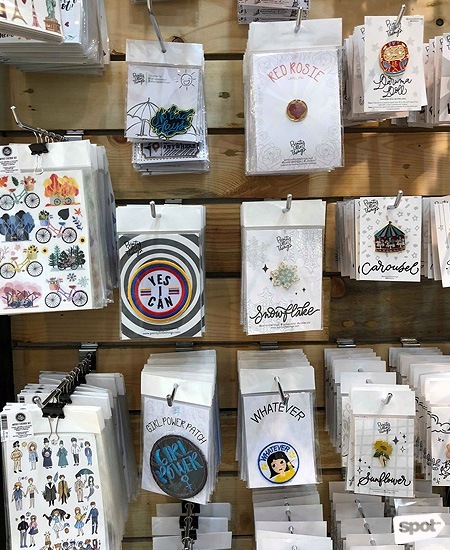 Take your pick from their wide selection of patches and pins. 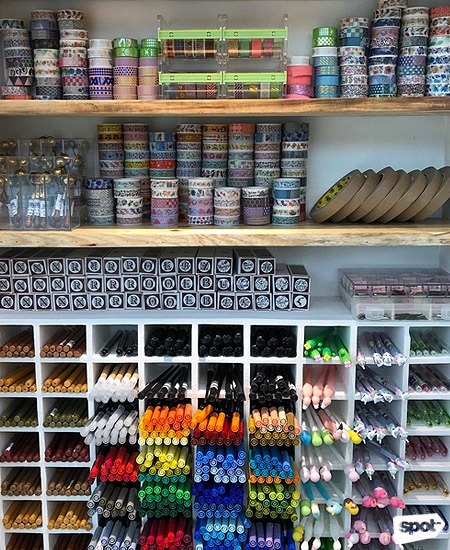 Love washi tape and pens? 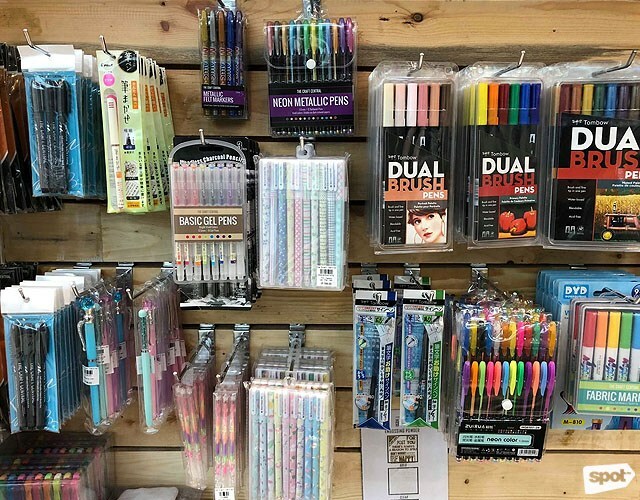 You'll go crazy over this section! 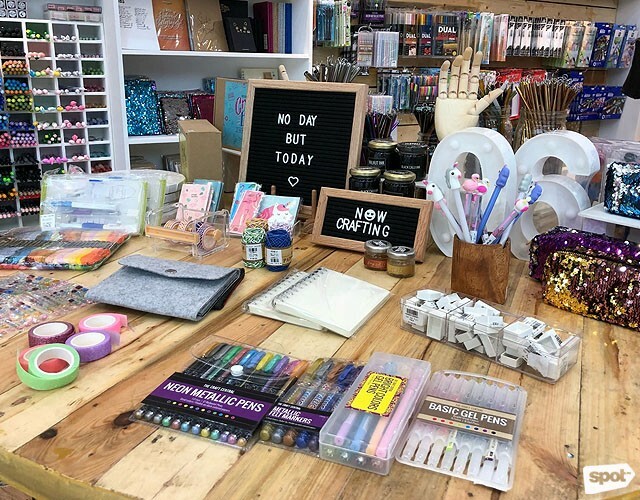 The Craft Central makes last-minute gift-shopping a breeze. 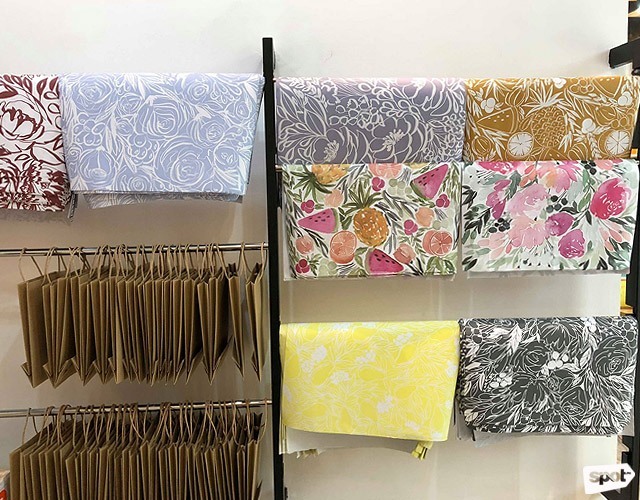 How pretty are these wrapping papers? 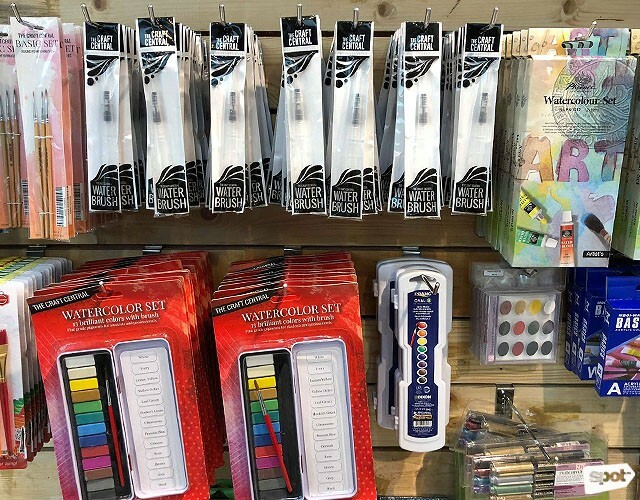 They carry all kinds of art materials. It's a haven for artists! 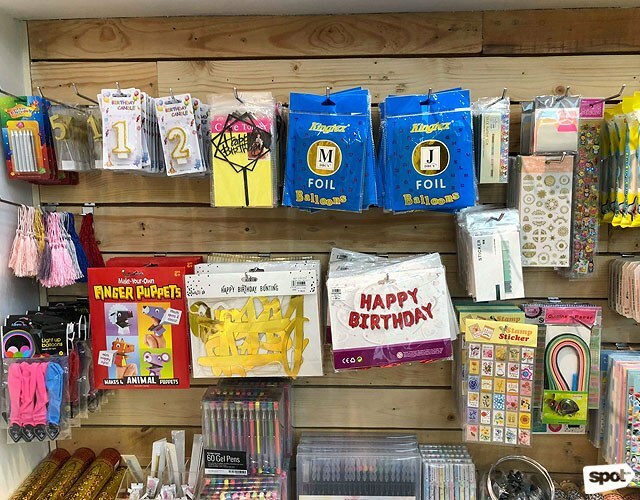 You can shop party favors, too. 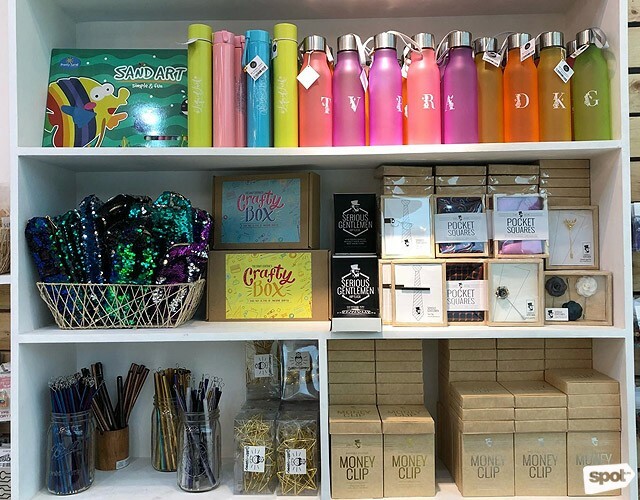 You'll want to explore every nook and cranny of the store. 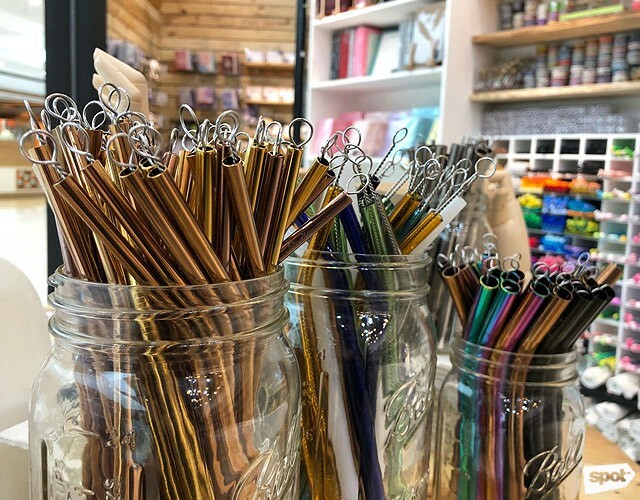 There's no such thing as window shopping when you enter The Craft Central! 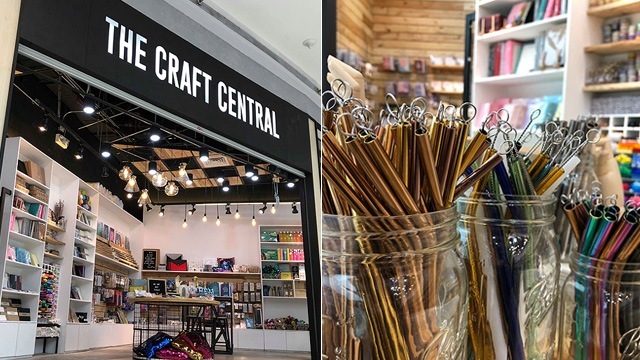 The Craft Central is at 5/F Mega Fashion Hall, Mandaluyong City.